A world-class reputation is something that can only be earned, through unceasing dedication to expertise, consistency, quality and service. 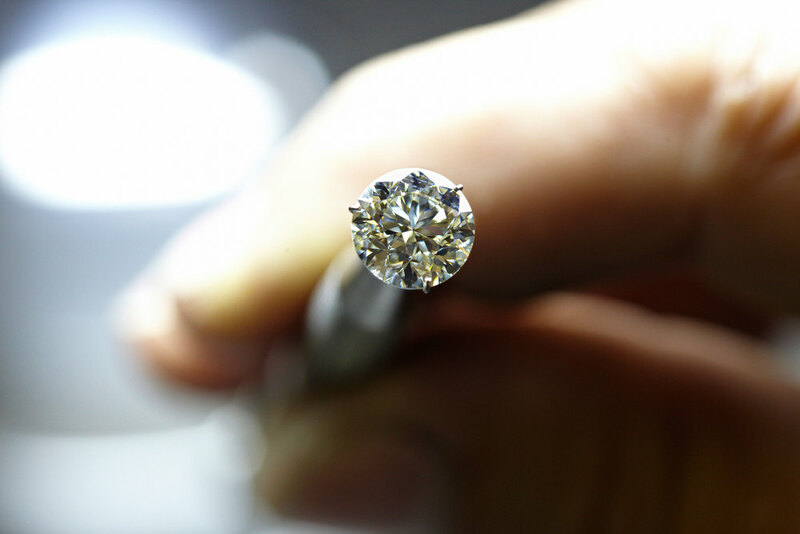 AMC’s state-of-the-art facilities produce a full range of diamonds cut to the highest industry standards, as well as a modern infrastructure that provides our clients with immediate and targeted support. A respected De Beers Sightholder, AMC has a reputation for regular and consistent supply of high quality certified diamonds, including 0.5ct+ fine make, Forevermark programme diamonds and certificated stones from all the major gemological laboratories, such as GIA, HRD, IGI, and AGS. AMC is focused on production efficiency, accountability and consistency of supply. 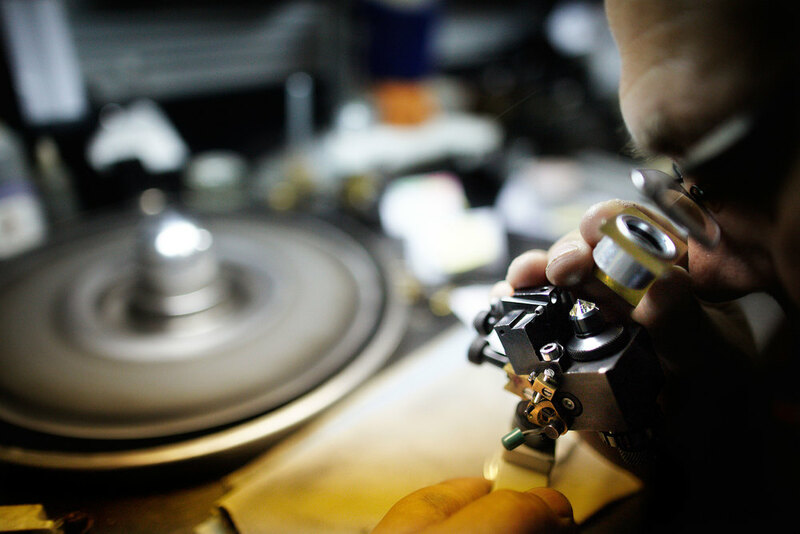 Decades of experience combined with rigid controls at every stage of production guarantees diamonds of exceptional quality. Through a sophisticated tracking network, our customers receive real-time updates on the progress of their orders, so they can be confident that their stones will be delivered on time and exactly as specified. AMC places the customer at the core of all of our activity, and whilst we operate globally, our success relies on our ability to treat all our customers as individuals and partners. 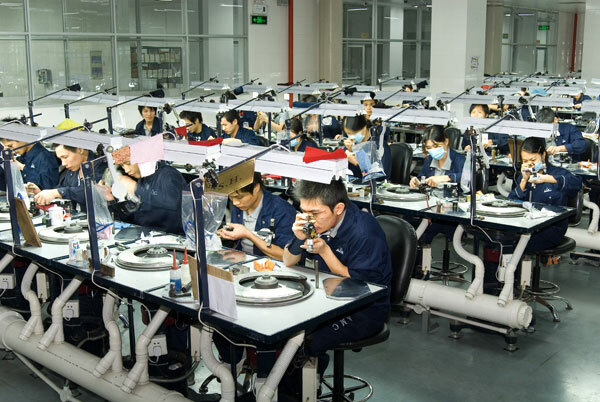 AMC is a multi-cultural organisation with teams in the major diamond centres, dedicated to using their detailed local knowledge of culture, customs and the diamond markets to provide the best possible personalised service partners – proof that everything we do is driven by excellence.